Carving Woodspirts: Beyond the Basics is a step-by-step tutorial on how to carve a detailed woodspirit face on a walking stick. Most steps provide expanded knowledge on not only how to make each cut but why. 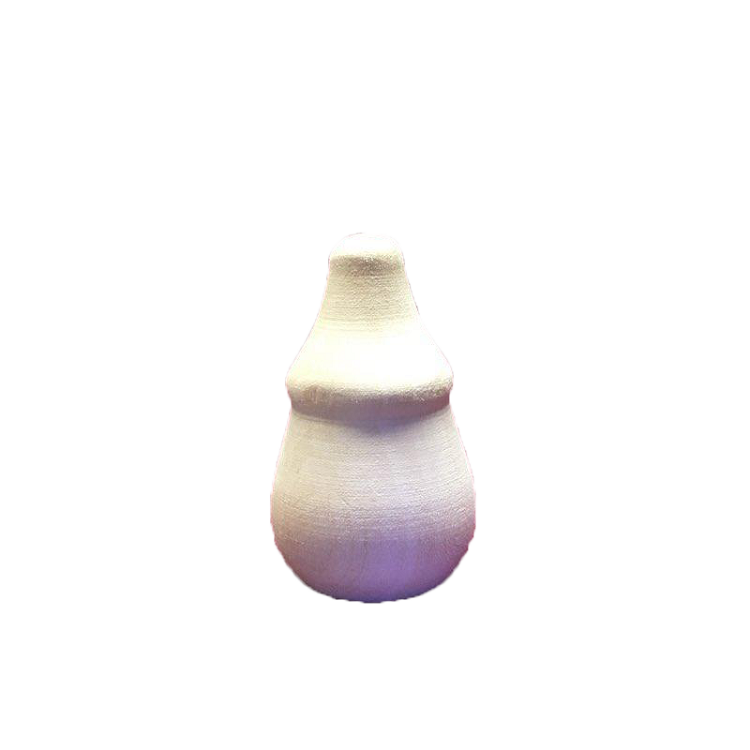 Even though each step is clearly explained and can be accomplished by a beginner carver the level of information provided is tailored to a carver who desires expanded knowledge on how to carve faces. This book is intended for intermediate carvers looking for an in-depth study on how and more importantly why a face is carved in a certain way. 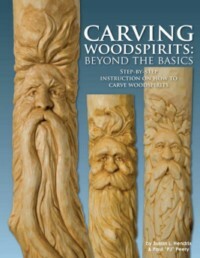 This book bridges that gap between beginner and intermediate woodcarvers.